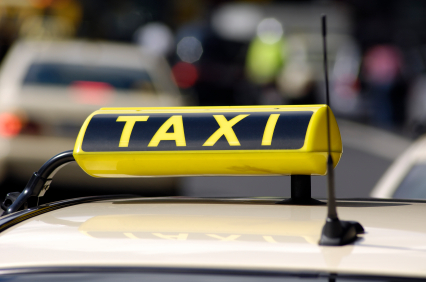 For the most efficient Taxis Christchurch make sure to give us a call. At Ferndown Taxis we have, over the last few years, been trying to constantly improve our quality of service. We have made sure that all customer feedback that we have received has been taken into account and improvements have been made based on that feedback and this has helped us make our service tailored to the customers needs and not what suits us best. We like to know that all of our customers have the best experience possible and have complete peace of mind throughout the entire journey. Ferndown Taxis has now been up and running for many years and we like to know that our customers feel safe whenever they call out for one of our taxis to take them to a desired location. Our experienced drivers will be more than happy to answer any questions that you have along the journey. We aim to make sure that all of our customers arrive on time at their destination. We can appreciate that a lot of taxi companies out there do have some quite steep fare prices and at Ferndown taxis we like to try and make sure that we are always offering the most competitive prices on the market for the journey taken. Because the Taxi industry is quite competitive we are always looking for ways that we can make our business the best on the market. This is why we are always making sure to benchmark both our staff and company. This helps us to make sure that our customers get second to none service. If you are in need of a taxis Christchurch then please make sure to give us a ring on 01202 896666 or 01202 873178 for your taxi service today.